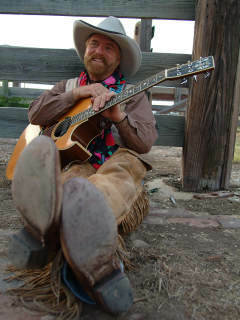 Michael Martin Murphey has left an indelible mark on the American music landscape, crafting and recording such iconic hits as “Wildfire,” “Carolina In The Pines,” “Cherokee Fiddle,” and more. In the process, he has topped the pop, country, bluegrass and western music charts, earned six gold albums and multiple Grammy nominations. His Cowboy Christmas shows are beloved annual events, and he has chosen the Paramount to celebrate 25 years of this holiday tradition in Austin.